In hardly more than half a century, Dubai has grown from a quiet village on the southern shores of the Gulf of Arabia to a huge modern city. 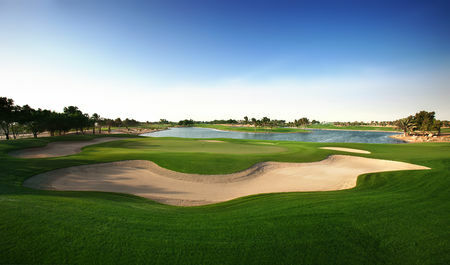 Golf only came here in the Eighties, with a makeshift layout near the racetrack, but by the end of the decade the Creek, located in the city center, and Emirates, located out in the desert, were opened. 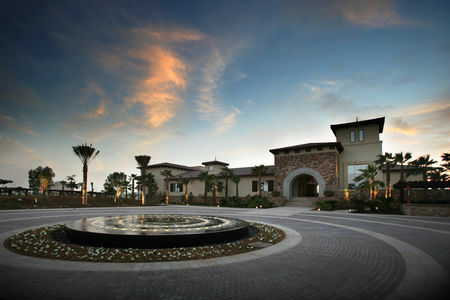 Both of these clubs are known for their fantastic clubhouses, which have the appearance of, respectively, ships' sails and the tents used by desert-dwellers. It is a sign of how much things have changed that Emirates is no longer surrounded by sand but by towering edifices and sleek new highways. 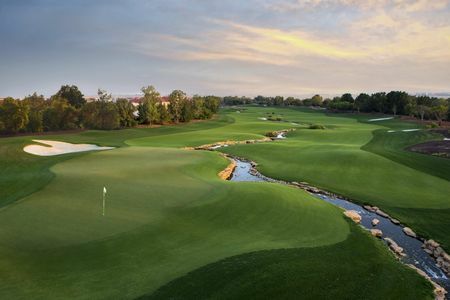 Recently Greg Norman has created two new layouts for Jumeirah Golf Estates. 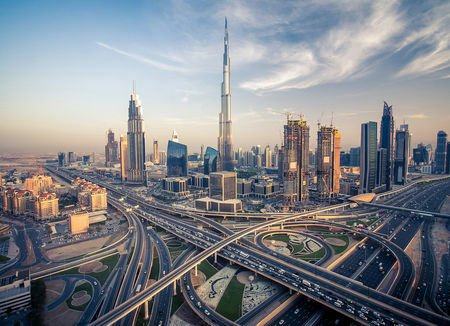 The region's economy has seen its ups and downs of late, but even so some of the other Emirates are following Dubai's lead. 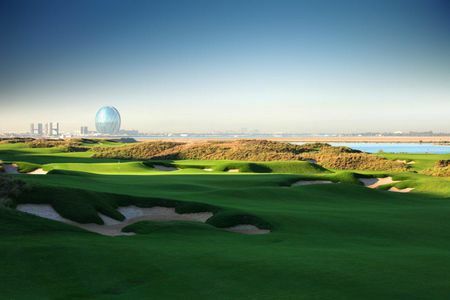 Abu Dhabi, which is actually the largest of the Emirates, got into the game not so long ago with its first course, the National, where the European Tour's esteemed Abu Dhabi Championship is held. 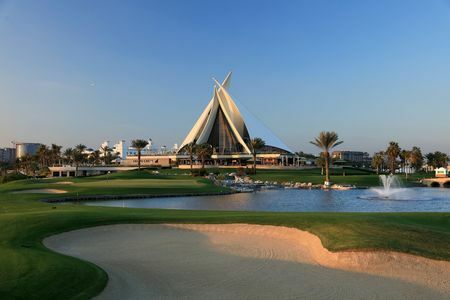 Still, Dubai remains the leader in Emirates golf, playing host to the "Race to Dubai," where the European Tour season culminates. 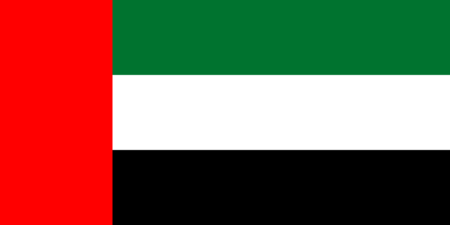 There are currently some 20 clubs around the UAE and more are in the planning stages. 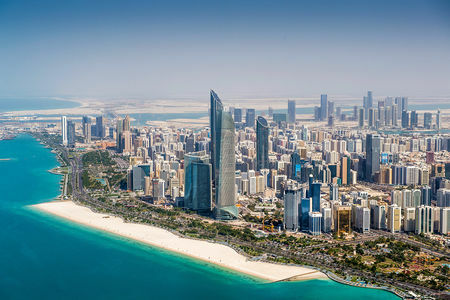 It even seems that Abu Dhabi is on pace to catch up with Dubai. 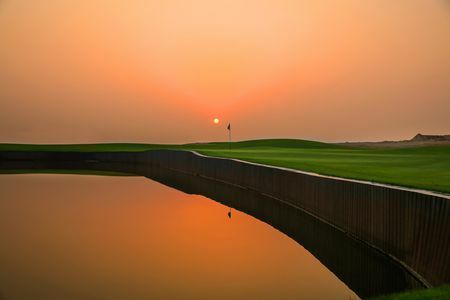 Greg Norman and the design team of Gary Player (Saadiyat Beach Golf Club) and Kyle Phillips (Yas Links) have both created new courses here that are equal to or better than the original National. 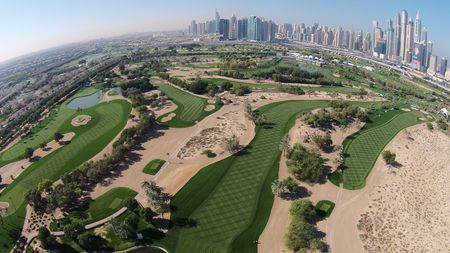 Most of the golfers in the UAE still tend to be visitors, but the game is making inroads among the natives, particular the business elite.